Asia’s largest beach music festival is back for another round of epic dusk to dawn revelry. 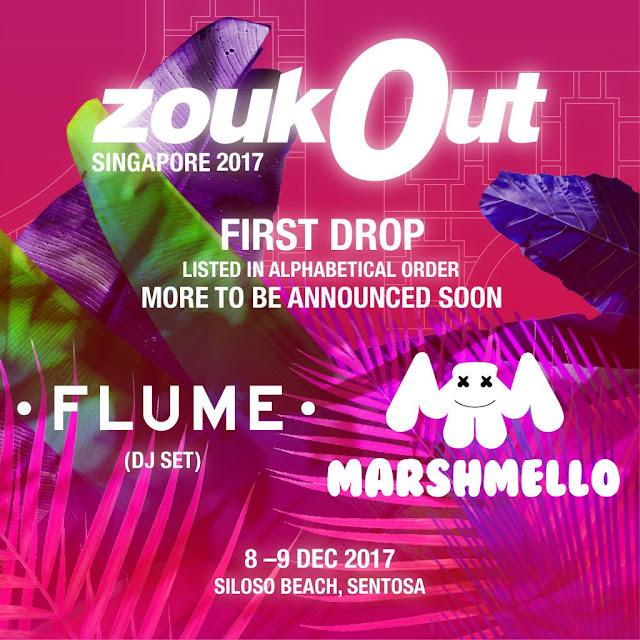 ZoukOut is returning to Siloso Beach, Sentosa for its 17th edition on 8 and 9 December 2017. 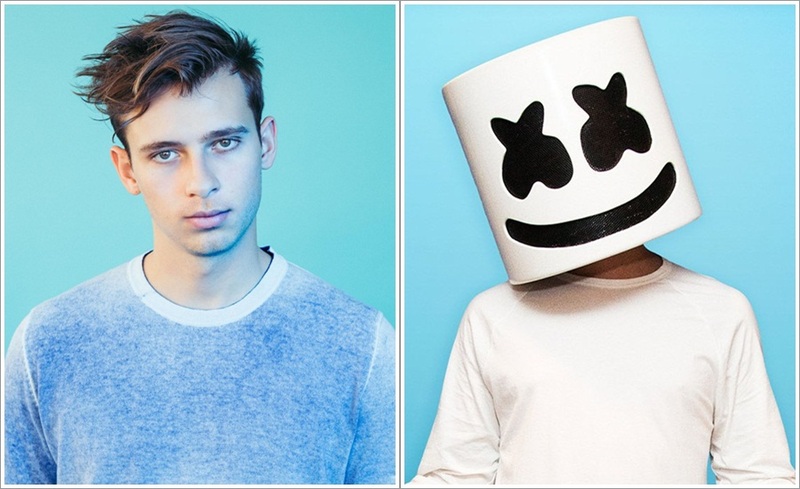 Though the full first phase line-up is yet to be unveiled, the organiser has confirmed that Grammy award-winning Australian DJ Flume, as well as mysterious EDM star marshmello will be headlining the two-day dance party marathon! Last year, the festival brought in huge acts from both the commercial and underground dance music circuits, including Hardwell, Zedd, Martin Garrix and Hot Since 82. In addition to the music, the organisers are also planning on providing a more immersive experience for attendees, with an added focus on updating the food village amongst other elements. Entry passes to the festival can be purchased via zoukout.com. Stay tuned for the official announcement of the first phase line-up soon!